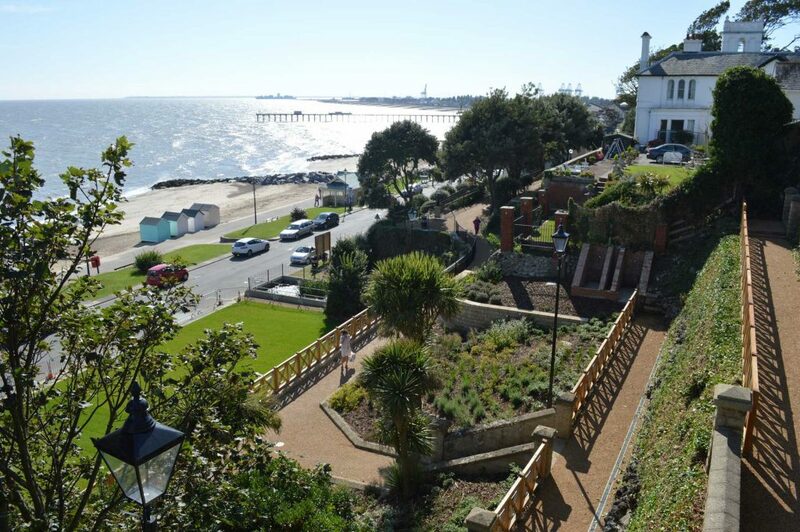 Since May 2016, the organisations involved in the Felixstowe Connect Integrated Neighbourhood Team (INT) have been working closer together to provide the right mix of support in a more efficient and timely manner to meet people’s needs. Help with accessing care and support where appropriate. Advice on a range of topics, for example – financial advice about the costs of care. Information about organisations that could give you the advice and support you need. Suffolk Community Health and Adult Community Services are working together to make sure that where appropriate, multi-agency meetings are held at the most convenient place for the people needing support. Often, professionals meet together with the family within their home to work with them to identify all their needs and to work out a joint plan on how to offer the best support to meet those needs. Salvation Army – offer a range of services including an emergency food store, help with gas/electric, furniture, Credit Union, English conversation class; listening ear.